In May 2018, Kampani completed the transaction with CassiaCo-op, an Indonesian SME. PT Cassia Co-op (CassiaCo-op), is a Limited Liability Company incorporated in Jakarta in 2011. CassiaCo-op sources, processes and markets cinnamon and patchouli oil. Most of the Cinnamomum burmannii in today’s world market originates from Indonesia. Some 80% of the global production grows in one unique area on the island of Sumatra, called Kerinci (Jambi province). 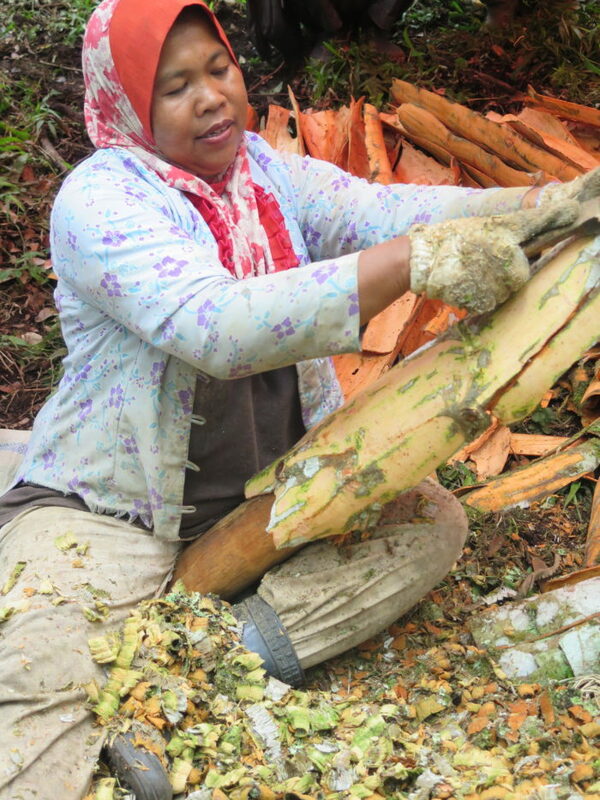 CassiaCo-op was the first – and remains the only – cinnamon processing and exporting company to set up in Kerinci, in the heart of the cinnamon growing area. Thanks to Kampani’s investment, CassiaCo-op will be able to acquire its own grinder. 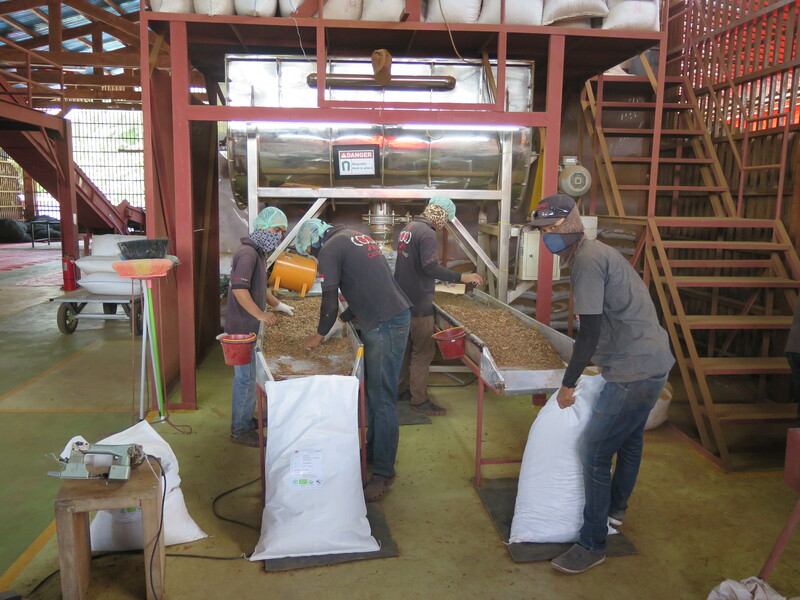 The grinder will convert the crushed cinnamon into powder. From a business perspective alone this vertical integration makes sense as it generates important efficiency gains, saving on both direct and indirect costs. In addition, by moving this part of the downstream added value into the heart of the production zone, CassiaCo-op will also be able to further shorten the supply chain, reflecting its social mission. Currently, only a small portion of the cinnamon produced in Indonesia leaves the country in powdered form. As is standard practice, Kampani is represented on the Board. We found a high calibre person, Mr. Marc Louette, CEO of a large Jakarta-based agricultural company, prepared to take on this role. Having sustainability at its core, by sourcing directly from the producers, and by doing the processing in the production zone, CassiaCo-op already has asignificant, lasting, and positive impact on the area and the smallholder farmers. The shortening of the supply lines that Kampani’s investment will generate, allows further strengthening of the company. This, in turn, will allow it to sustain and expand the social impact it generates for smallholder farmers. The first aspect of the social impact is giving the producers options. CassiaCo-op is transparent about the price setting, pays according to quality, and pays a premium for certified cinnamon. All too often conventional buyers take advantage of the producers, citing humidity or quality concerns. CassiaCo-op constitutes a secure market right at their doorstep. If the price is better elsewhere, they always have the option to sell to another buyer. CassiaCo-op also provides and pays for the organic and Rainforest Alliance certification. As the only buyer to do so, it can tap into niche markets and obtain, and pay, slightly higher prices. A final illustration of their attractive approach has to do with patchouli, CassiaCo-op’s other business line. Patchouli oil is derived from a highly fragrant bushy herb and is a key ingredient in the cosmetics industry. 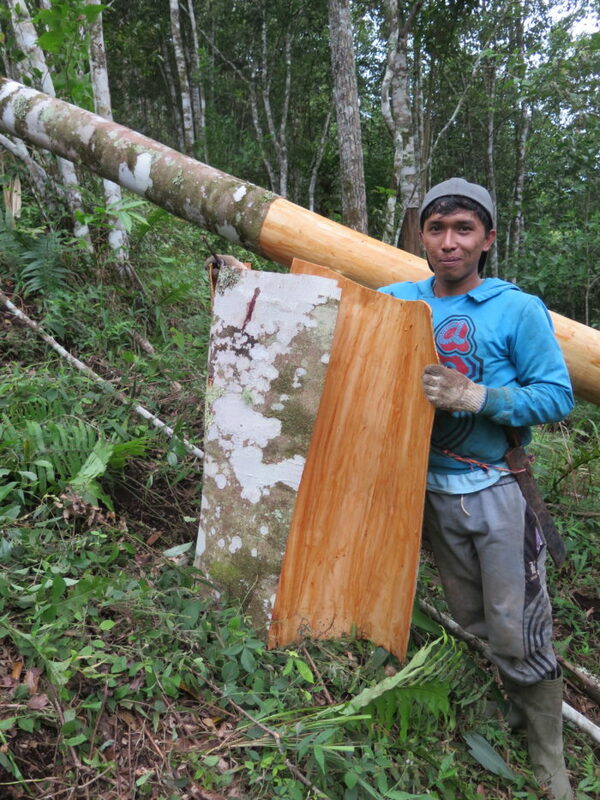 Since cinnamon is harvested highly irregularly (a tree tends to be 15 to 20 years old before it is harvest-ready), CassiaCo-op has sought a way to allow the farmers to generate a more regular income. That is precisely what patchouli provides, as it is an excellent intercrop when the cinnamon trees are young. While we are convinced that the social mission is integral to the DNA of this company, the loan agreement provides for the necessary clauses, such as a mission lock, to help secure the social impact. During the development phase of Kampani’s own business plan in 2014, Rikolto (formerly known as Vredeseilanden) included CassiaCo-op as one of 3 illustrations of possible investment opportunities. It has been on our radar screen ever since. Alterfin also enjoyed this connection and it started providing trade financing in the first half of 2018. While this is not a co-investment as such, CassiaCo-op also recently attracted equity from C4D. C4D (formerly known as ICCO Investment) is one of two funds set up by ICCO. The other is called Truvalu (formerly known as ICCO Agribusiness Bo oster) with whom we co-invested in Burundi. In short, once again Kampani will have the company of different partner organisations, an illustration of our risk mitigation strategy at work.